What do you need? Would you like to revitalise an existing area? Develop a stylish design for your 'blank canvas' new garden? Or perhaps you just need some ideas? Whether it be a postage-stamp sized courtyard or a vast backyard, we will inspire you, listen to you and help you make the most of your outdoor space. GARDEN DEVA is an experienced garden design and horticultural consultancy business started in 2000 by Cherise Haslam; a passionate garden designer and horticulturist. 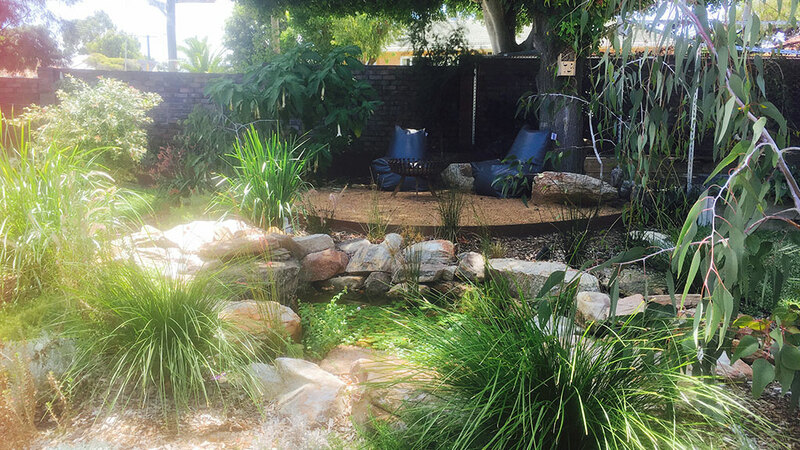 We are committed to creating original and eco friendly gardens which celebrate the seasons and suit your lifestyle and our hot Perth climate. Perth is one of the harshest cities in which to garden. We do well to grow anything! There is an art to making a beautiful yet tough garden in WA, particularly a sustainable one which survives and thrives in Summer. 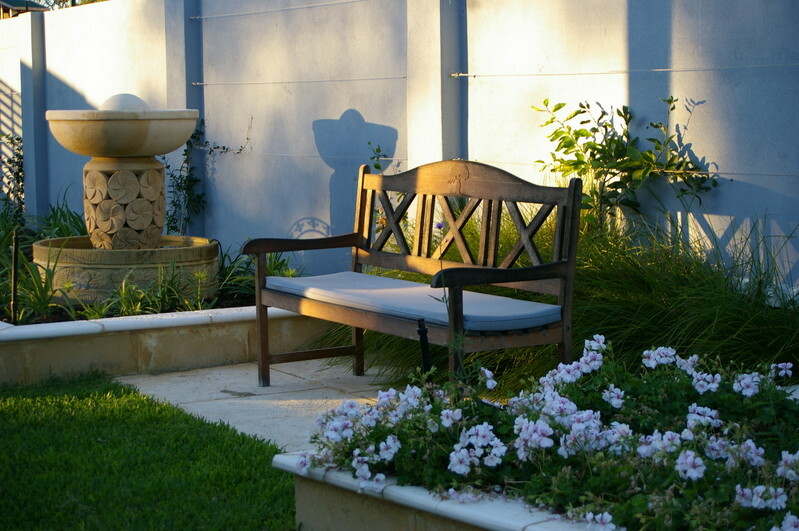 The enjoyment and lifestyle benefits of an attractive and liveable garden is obvious to most of us. 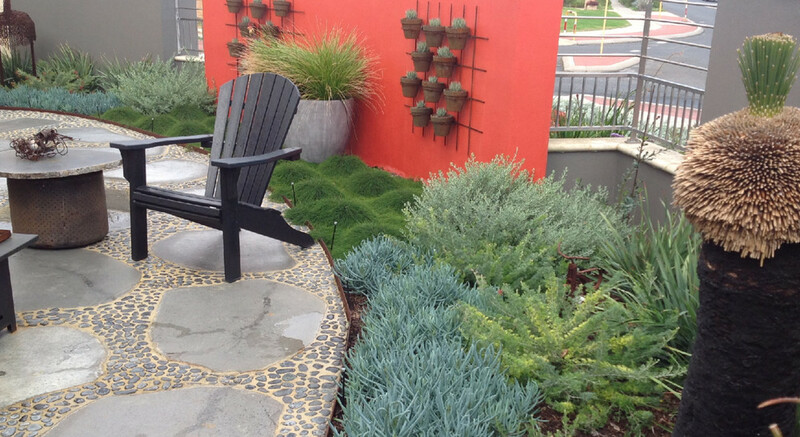 While many TV programs make it look easy to create a great garden in a weekend; the reality is that making a beautiful landscape requires skill, creativity, thorough planning, time and attention to detail.